They contacted to us first in December, 2007. 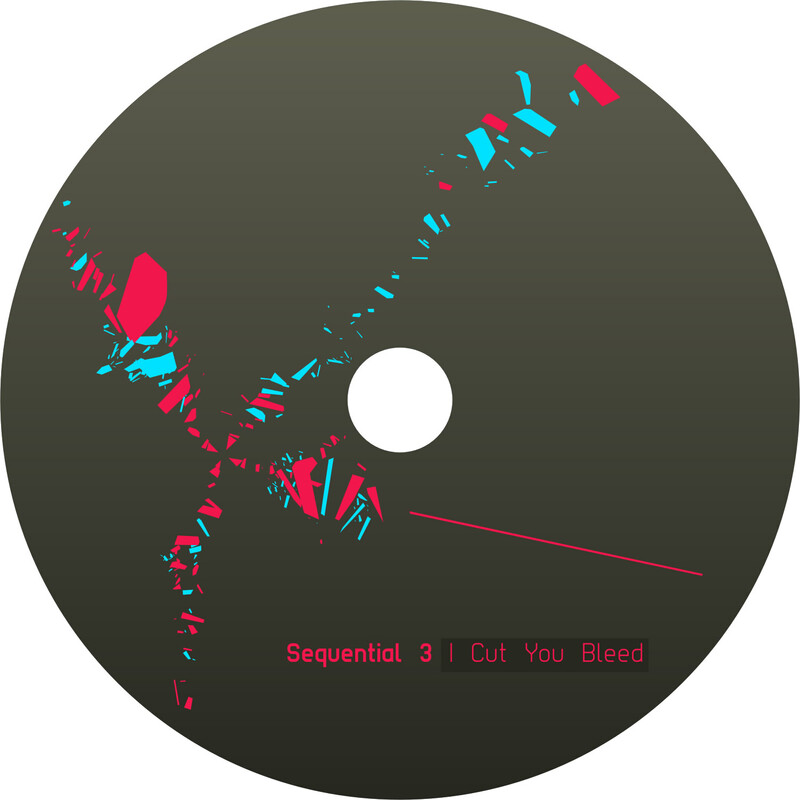 After long time and careful refinement, Sequential 3's album is finally here. 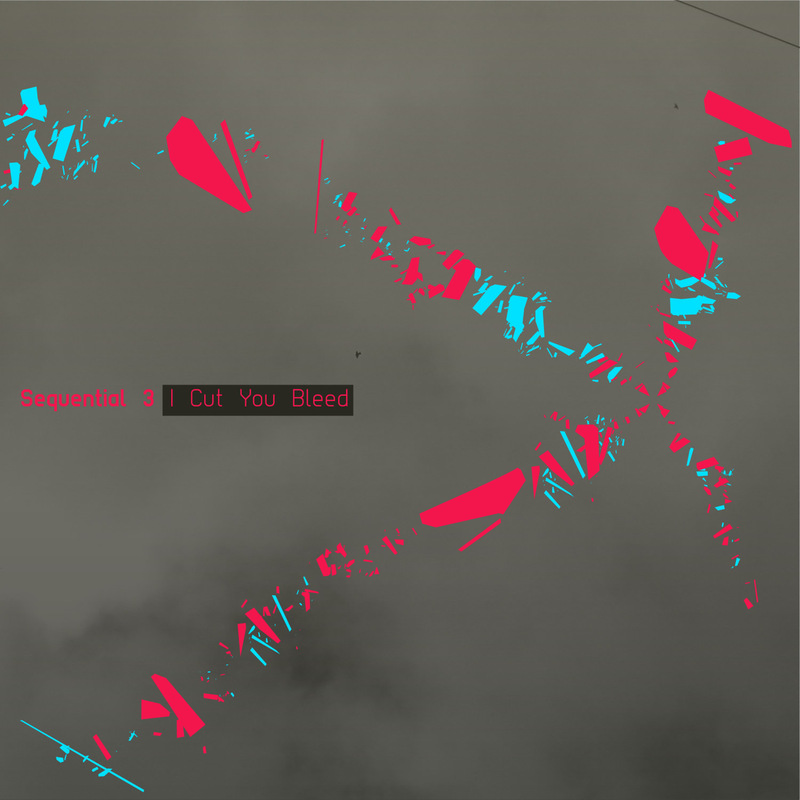 "I Cut You Bleed" contains atomospheric flavours into techno and drum 'n' bass styles, it can give us a feeling that we are travelling across the galaxy. 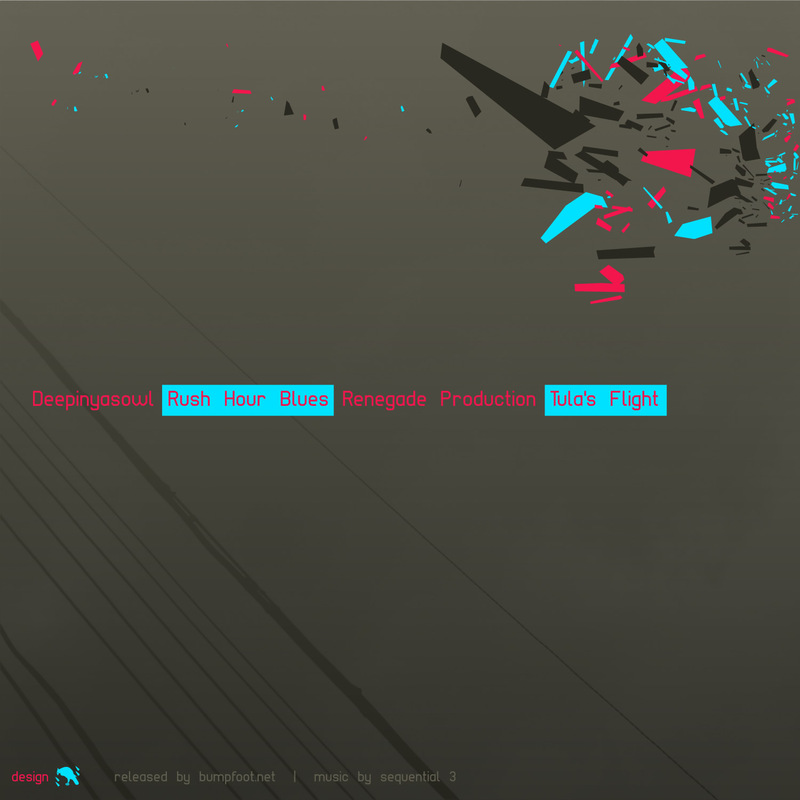 The album cover is done by xNoleet, "basic concept was to create an de-composing, floating, complex element". 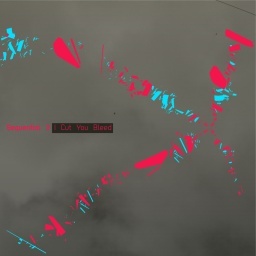 Highly recommended release from our catalog.